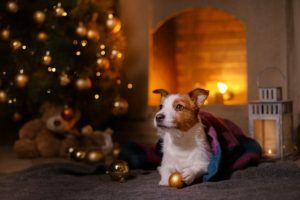 DPSIC Members and Visitors, we hope that you will enjoy exploring the look and feel of our new web site and the opportunities this site will provide our community to grow our membership and sponsors for years to come. We’ve incorporated new seamless user experience features including mobile compatibility, easier navigation, and the ability for our users to find the information they need. There’s more to come, and this is just the beginning. A special thanks to the University of Washington Tacoma’s Institute of Technology and Dr. Jim West’s Senior Technical Teams Class for their work over the last 10 weeks to develop the new web presence for us. 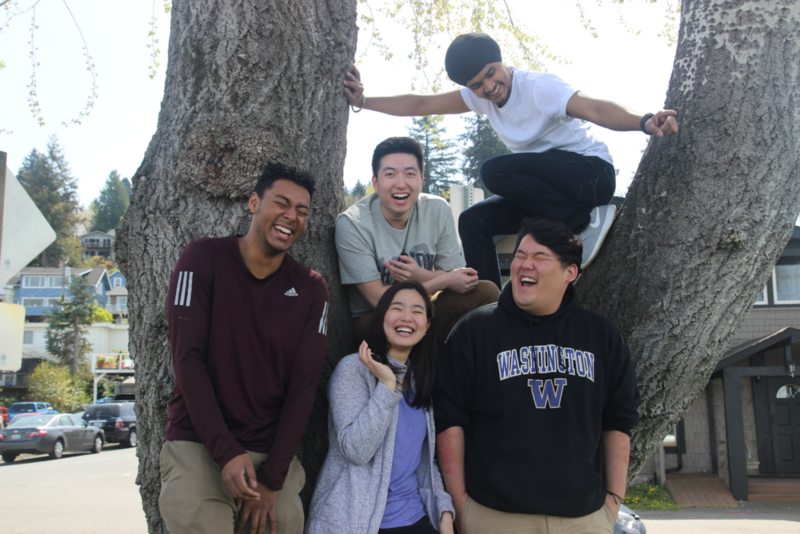 The team website development members included Dr. Jim West, Trevor Washington, Gary Woo, Navi Singh, Chelsea Galvez and Eric Min. It was an honor to be able to help the great Dash Point community. 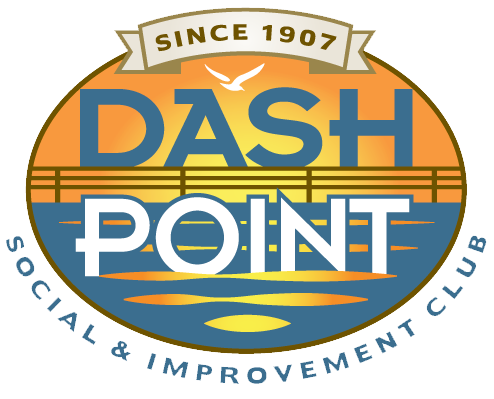 Looking forward to working with Dash Point again!! Navi on Enjoy the new Website!